“We organized the company around the call center, not the other way around,” said Ross Rader, vice president of customer experience at Tucows, a global Internet services company headquartered in Toronto, Canada. Imagine you’re putting on a production, he said, a play. You’ve got your actors, stagehands, the director, and the writer. Everyone works around the actors, making sure they look good, helping to ensure that they can deliver their best performance. 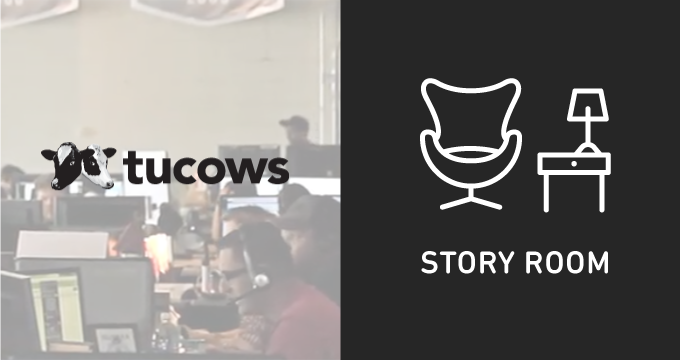 At Tucows, this means providing broad training and equipping the team with specific tools: Zendesk for their customer service platform, Zopim for live chat, and an integration with Five9 for voice support. Tucows is a longtime customer. They started with Zendesk in 2008, and Rader has been there the entire time, even making Zendesk history with a tweet about our price increase back in 2010 that helped prompt our CEO, Mikkel Svane, to write an apology (which he talks about in his book, Startupland). Zendesk and Tucows have had a real relationship, complete with ups and downs and growing pains. It’s a relationship that started small, but has grown over time. 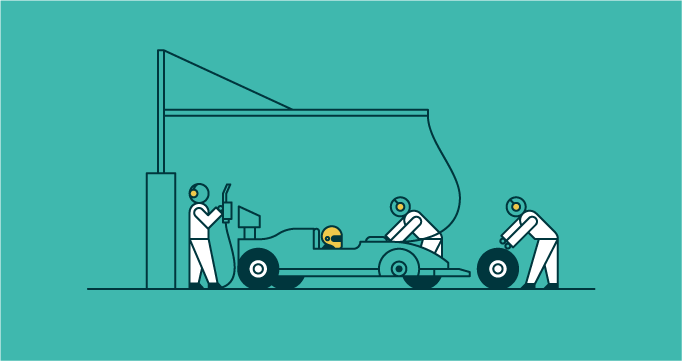 Tucows has ‘grown up’ with Zendesk as they’ve launched new brands, and Zendesk has benefitted from receiving their feedback along the way. At the time, they used dynamic web pages to build interactive tools that were helpful for customers instead of relying on a static web forms like their competitors. They were focused on designing a great customer experience, and leveraging the best technology available. Rader started out in tech support at the company’s inception in 1993. “I cut my teeth here,” he said. After working his way through support, marketing, and product development, he transitioned into a management role. In 2010 Rader began to run customer service for Tucows brands: Hover, Ting, and OpenSRS. Today that team is comprised of 110 people, distributed across 4 locations. They have a large call center and are growing rapidly. Agents are not siloed by business function, which is to say that each agent can answer questions about finance, retention, tech support, sales, and so on. Each brand has their own point of contact, allowing customers to select their preferred channel (live chat, email, web form, phone). Rader estimated that their volume breakdown is 50-60 percent voice support, 30 percent live chat, and the rest email tickets. As they move forward, he sees live chat eventually displacing voice support. Over time, as the company has scaled and expanded its channels, they’ve learned a few lessons along the way—particularly in relation to chat, which Rader was kind enough to share. Quality over quantity: When it comes to offering live chat support, their initial focus was on pushing agents to maximize the number of customers they could help. What they saw was that customer satisfaction dipped. Through talking to experienced chat support agents, and using metrics and anecdotal data, they determined that if an agent couldn’t respond throughout the conversation within 30 seconds, they probably had too much going on. Instead of capping agents at a particular number of chats, they’ve advised agents to scale back according to their individual performance. This means new agents might handle one chat at a time instead of four, experienced agents might handle 2-3, and senior staff might handle 4. “Rightsizing the number of interactions was an interesting process for us,” Rader said. As Rader looks ahead, there’s a lot more on the horizon. His focus has turned to mobile and SMS support, and they’re working toward better cross-platform integrations. The stage, after all, has to be maintained.